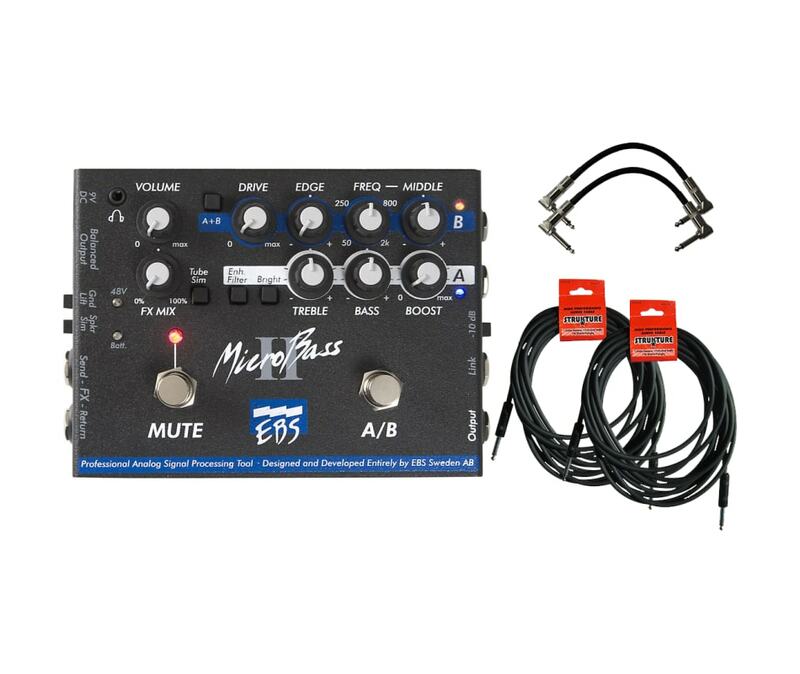 The MicroBass II is a powerful, versatile tool for bassists, with functions that include an active direct box, a one- or two-channel preamp, and an A/B switcher/blender. 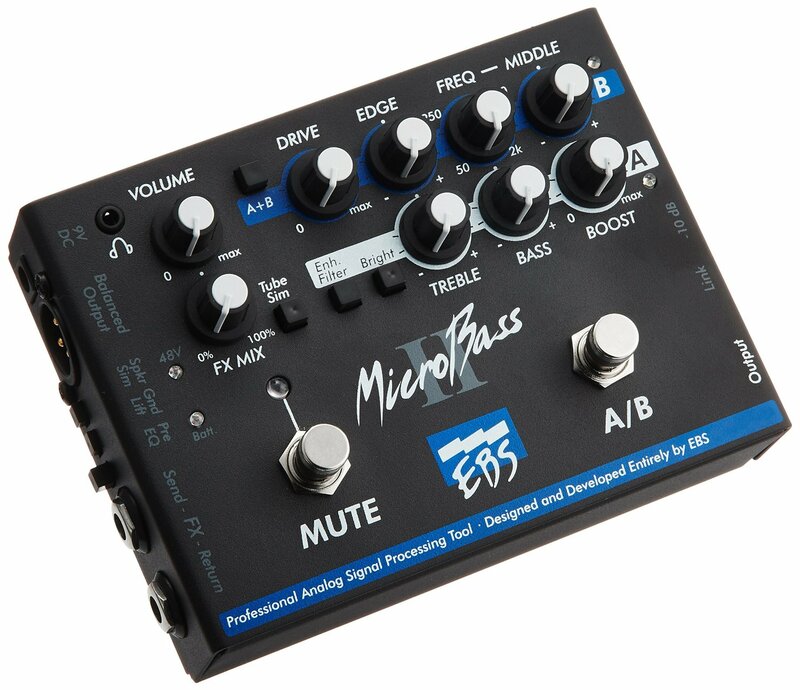 The two channels provide sound shaping from high-end, solid-state types to distorted timbres using the tube-emulation circuitry found in the EBS range of bass amp heads. 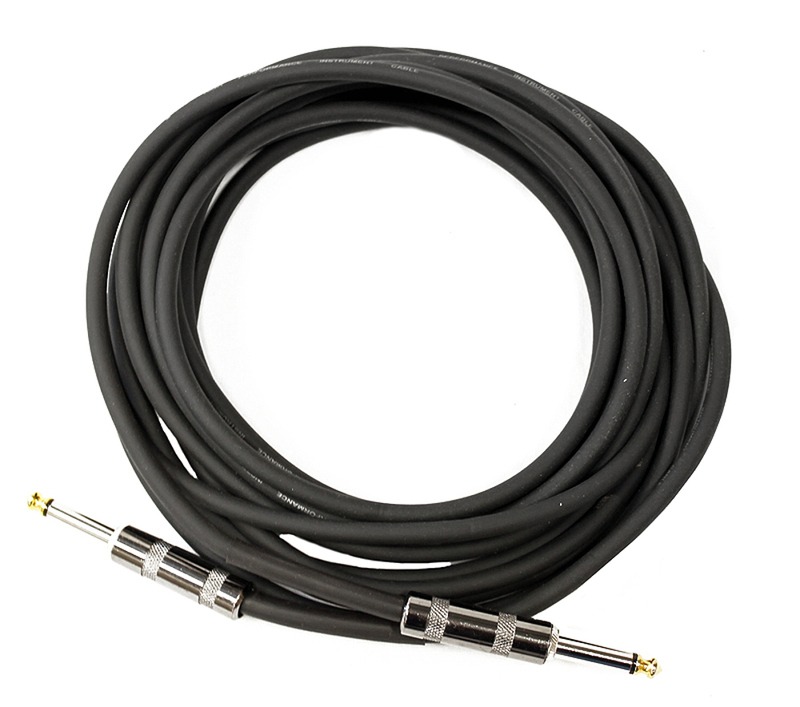 An incorporated effects loop offers even more flexibility for connecting other effects or for mixing in an external audio source.